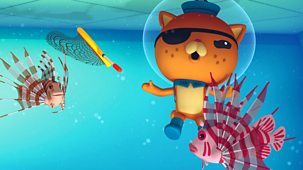 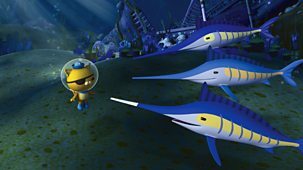 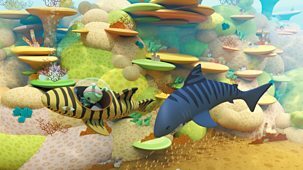 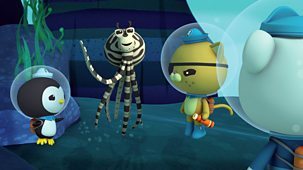 Animated deep sea adventures with Captain Barnacles and his band of explorers. 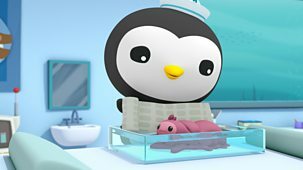 An orca whale is stranded on a beach. 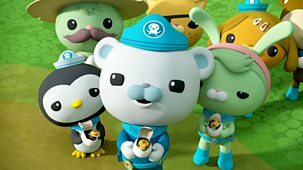 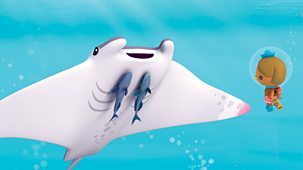 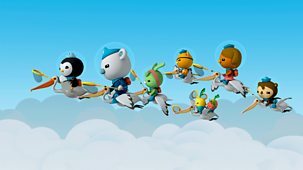 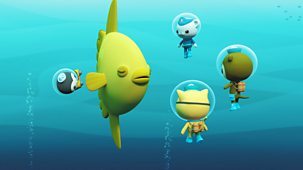 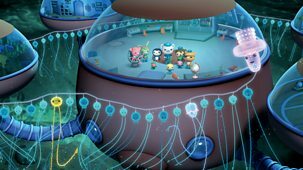 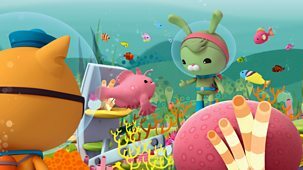 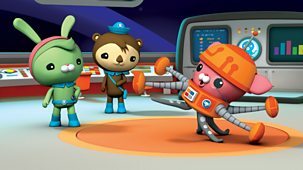 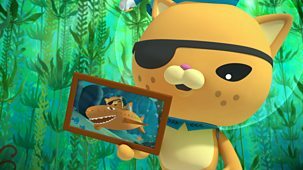 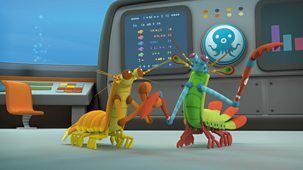 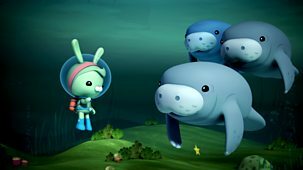 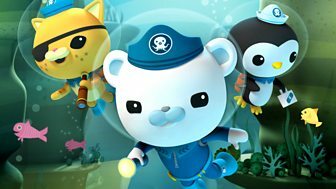 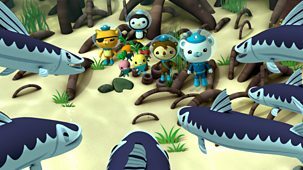 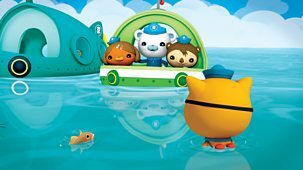 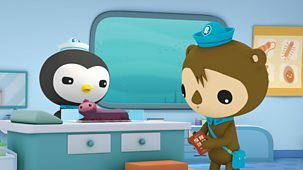 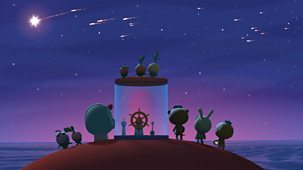 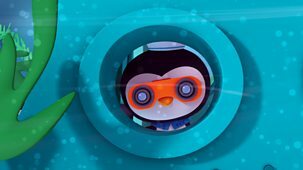 The Octonauts come to the rescue.